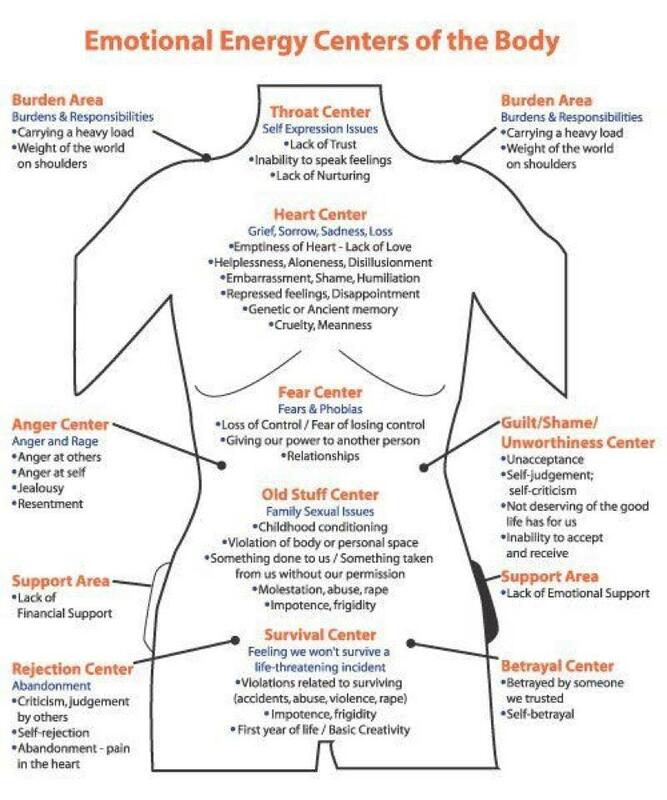 It is fascinating when we look at emotions in the context of our bodies. My e-course Writing the Energetic Body explores these connections in an expansive, fun, and deep way. I’m in the midst of preparing the course now – and am so excited to allow it to unfold. Have a conscious, present, lovely day!